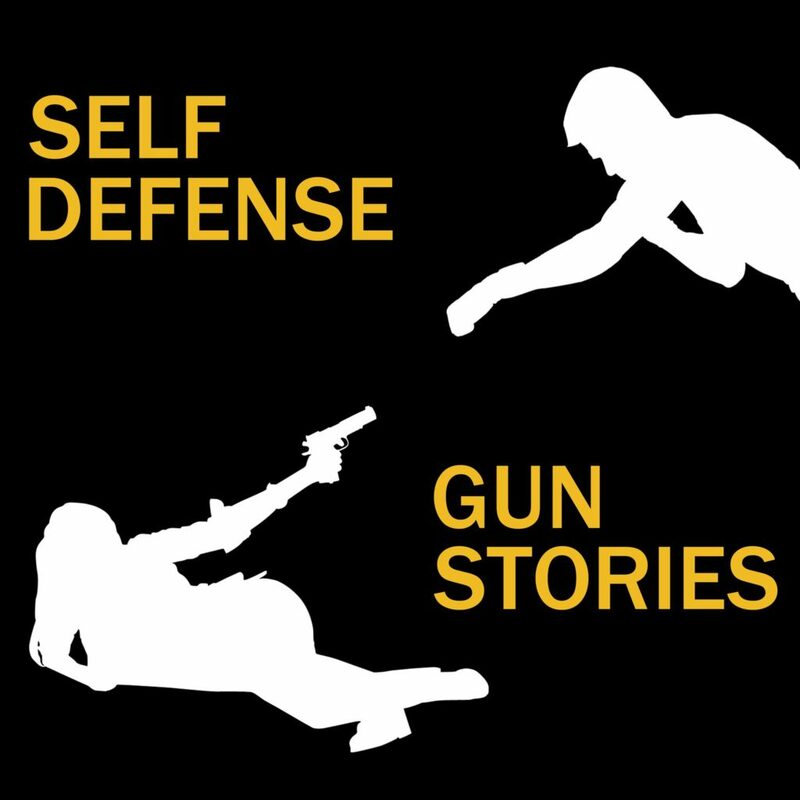 The Self Defense Gun Stories Podcast brings you weekly reports and commentary on armed civilian self defense. self defense, armed civilian, firearms safety. Host, Rob Morse, brings you recent examples of armed civilians protecting themselves and those they love. Experienced firearms instructors comment on recent events. Were these gun owners lucky or were they well trained? What would you do if you were in their situation? Rob brings together experts in their field to teach us through a step by step, play by play way of talking about the elements of real-life “DGU” – Defensive Gun Use incidents. Share the post "Self Defense Gun Stories Podcast"